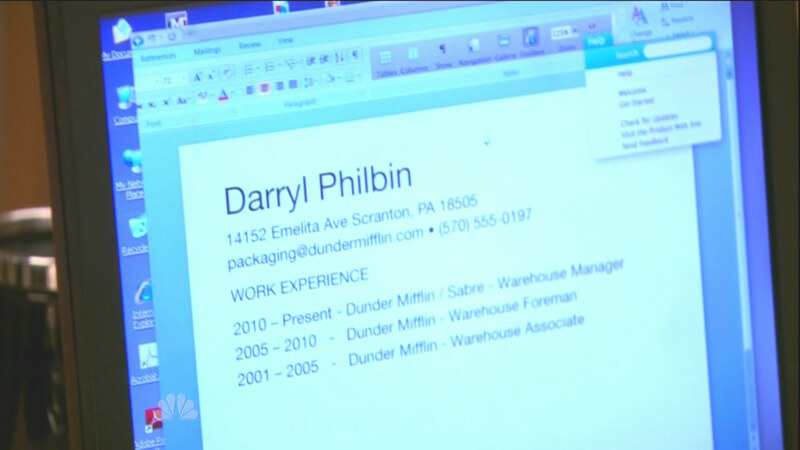 Did anyone see Malwarebytes' Anti-Malware desktop icon in The Office S7E25? I thought I recognized that desktop icon. I took a HD screen capture and uploaded here. That's very nice, big and shiny... That's what she said!